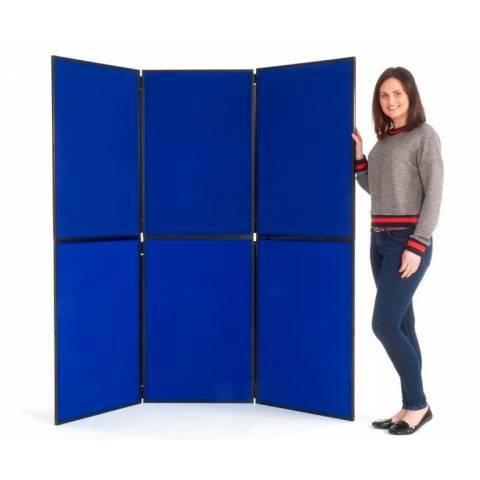 Ultralight 6 Panel Folding Kit / Blue. Each panel size is 900mm x 60mm. Nylon loop covering on both sides. Attach with pins or Velcro.